Home Why TATRA References Kloboucká lesní s.r.o. 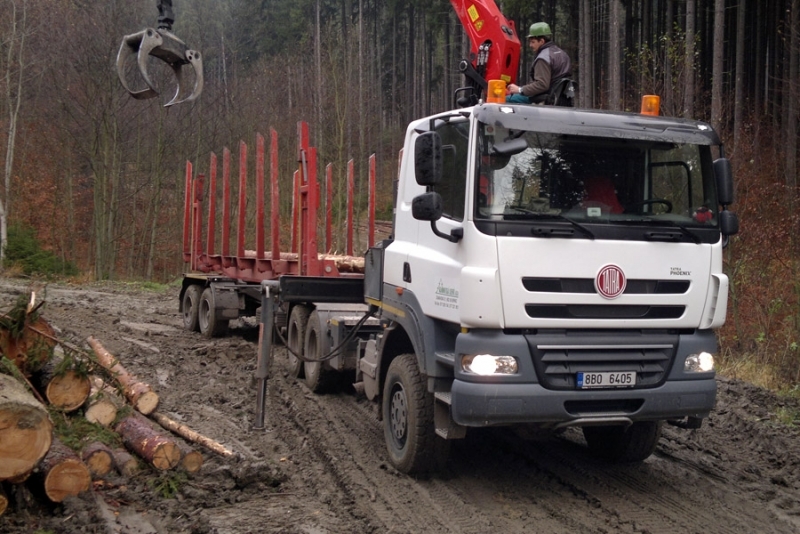 Currently we use one TATRA PHOENIX truck. So far, the truck seems to have both reasonable diesel oil and urea consumption; the vehicle performance is quite at a high level. 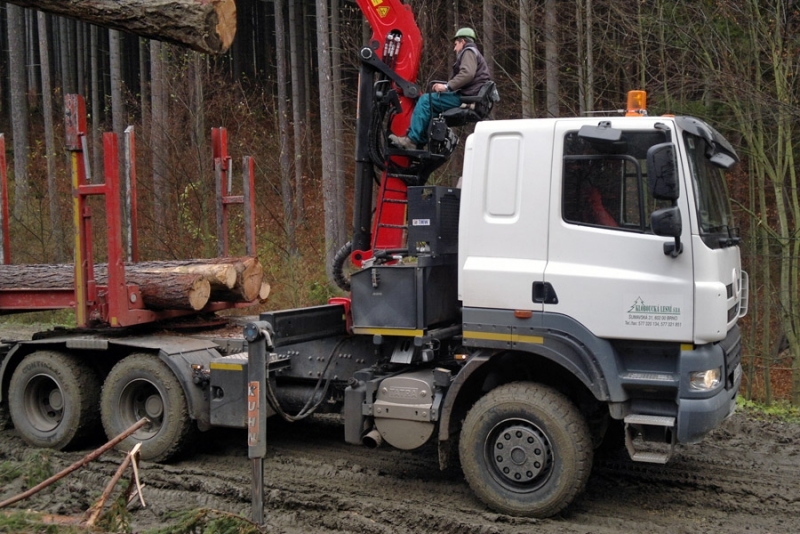 In off-road conditions, the truck is swift and has good off-road mobility. Moreover, it is very stable. 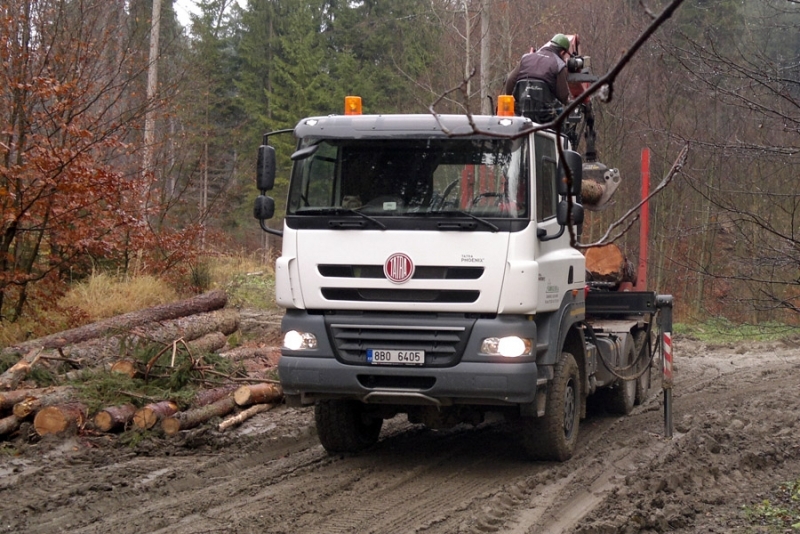 As our experience with the TATRA PHOENIX truck is good, we ordered another one and are about to receive it.